You already own it: open Live IM Chat page and accept switching. You don’t own the add-on app: visit our SmartBot Store page. 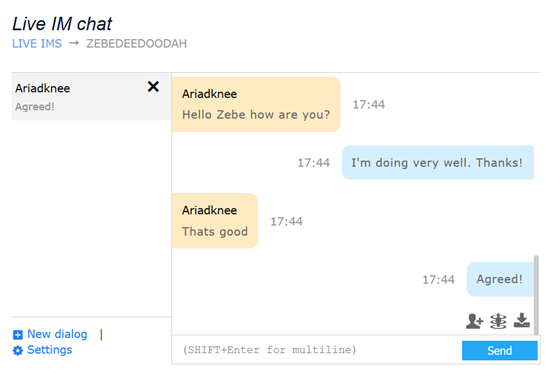 If you have any questions, feel free to contact our Live Support Chat!